Mel was on the hunt for a relatively new car. How does a 2016 Kia Cerato sound? The younger sister of a customer of mine contacted me to get a used car for herself. She was looking for a better way to buy a new or used car. Leanne, the older sister, has bought 5 new cars through Car Business and even though Mel wanted a used car, she contacted me for advice. Now, I got out of the used car business 12 months ago. I decided to concentrate on supplying new cars and that’s been my focus. But that’s not to say that I’ve left used car sales completely behind. Every now and again I trade a vehicle from a new car customer that I think is a cracker. Recently I’ve kept and resold a Volkswagen Amarok, a Ford Ranger (both diesel dual cabs). And in addition to these, I’ve sold cars for customers/friends for them – a 2014 Jeep Grand Cherokee Overland and a 2016 Audi Q7 Wagon. Of course, these were and are really top drawer vehicles and proved relatively easy to sell. One went to Chinchilla and the other to Melbourne. So when Melinda wanted a great value used car, I went on the hunt. 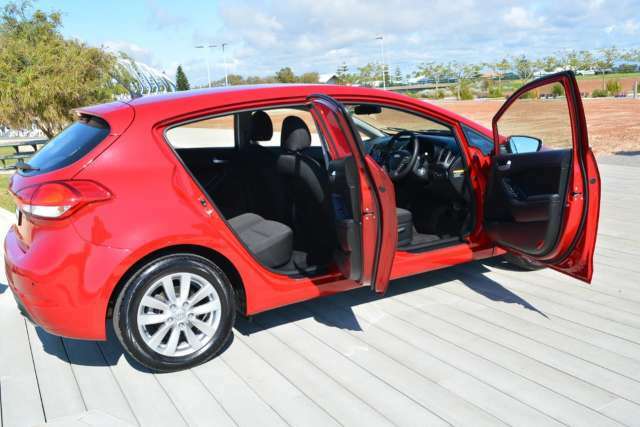 On her short list were Hyundai i30 and a Mazda 3 with a budget, remember, of no more than $14,000. I suggested that she also look at a Kia Rio but ultimately I found her a 2016 Kia Cerato S hatchback. The Kia had only travelled 33,000 kilometres had nearly 5 years of new car warranty left and was in fantastic condition. I spoke with the owner and we negotiated a price, and ultimately Mel purchased it for $13,258 drive away which included stamp duty, transfer and my fee, nearly $1,200 less than advertised. 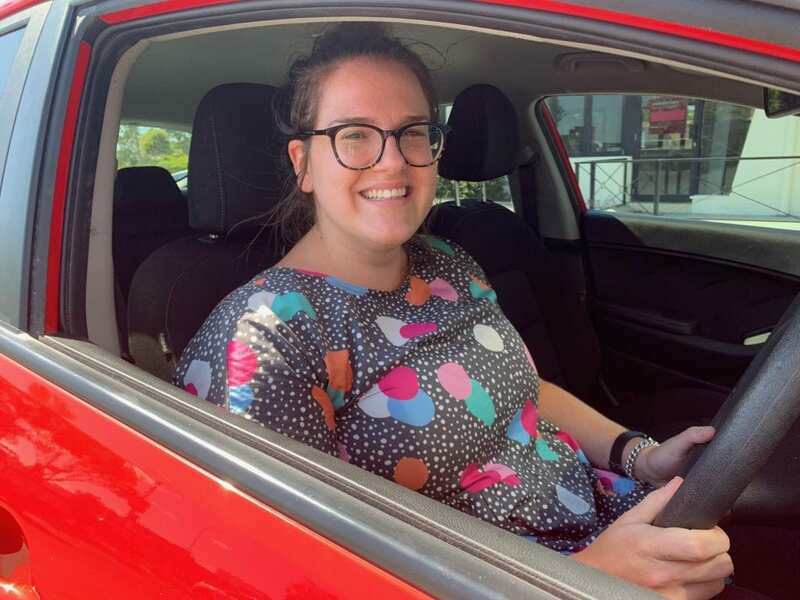 Melinda is very happy with the car, the price which came in under her budget and the fact that she now owns a relatively new car with lots of new car warranty, roadside assistance and capped price service remaining. If you’d like me to assist you as I did for Melinda, here’s some contact information and a bit more about what I do for new car buyers. Whether you’re a retail customer, a small company or a large national fleet, I’ll go to work and get that price down. Lower new car prices are my goal. So you’ll get the best prices from me rather than hoping you can help yourself.